Lots of people do run Purphoros as a backup win con in Animar, but after a fair bit of playtesting you find that he's actually a little hard to get out unless you draw into him. You have ways to tutor for him if you need to but in a lot of cases there are simpler lines of play you can go for so he doesn't hit the board as often as you would think. That makes him a card that is open to being cut from a default baseline Animar list. Plus, in cEDH, people giving themselves hexproof isn't usually a worry. The cards that do that generally lack overall game impact and/or are slow to be cast. 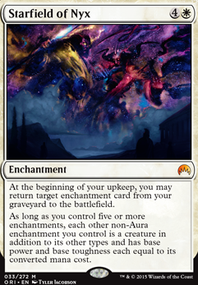 Most of the time people just defend themselves with counterspells since those deal with a wider range of threats than giving yourself hexproof would. 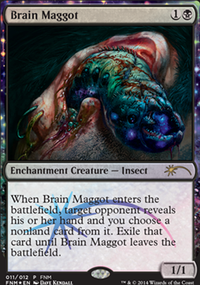 Worst case scenario, if an opponents did give themselves hexproof they are probably doing it with a permanent. 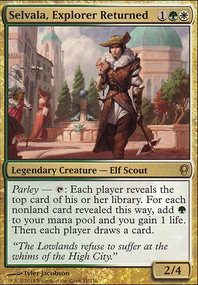 Artifacts and enchantments can be dealt with using cards like Caustic Caterpillar and creatures like Aegis of the Gods can just be killed with the Ballista before taking out its controller. 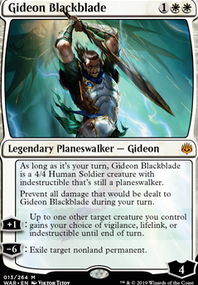 maybe exchange Leyline of Sanctity against Aegis of the Gods (cheaper) Privileged Position ? 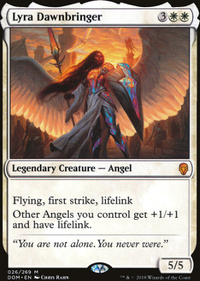 With the addition of Ravnica Alliegance you now have additional angel's graces with Angel of Grace and I assume this should be an auto-include in this deck. 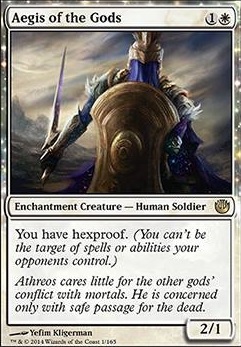 I would replace a number of Aegis of the Gods because although the hexproof is very relevant, I assume it would die too easily in modern and leave you vulnerable anyway. Maybe x2 at the top end of the deck.